Last September, we welcomed the newest chemist of our R&D team, Saroj Yadav. Saroj has extensive knowledge of the field of chemistry, she's well versed in organic, synthetic, and medicinal chemistry. Before joining our team, she was an R&D Chemist at Optima Chemical Group and Quality Control Analyst at Johnson & Johnson. In her previous roles, her responsibilities were centered around new product development, research and development, experimentation, and chemical process improvement. Saroj has hands-on experience synthesizing chemistries such as polyester resins, coatings, and more. She performed testing of narcotics and controlled substances in DEA/FDA regulated pharmaceutical facilities. So, we sat down with her to learn more about her story. I went to Panjab University and then LSU. I studied Organic Chemistry. What made you want to study chemistry? Well, I actually wanted to study Zoology, but it was my father's wish that I study chemistry. So, I did that. As I studied, I began to really enjoy it, and I was pretty good at it. What is your role here at Chemtronics? To sum it up I do a lot of troubleshooting with the chemistries, quality control, and R&D project management. Tell us some things that you're good -at other chemistry. I'm pretty good at badminton. And I used to compete in track and field. What are some things that you enjoy doing? I enjoy baking, playing poker, dancing Bollywood, and being a new mother. What are some things that we don't know about you? I speak four languages, including Hindi, Telugu, Punjabi, and English. I cry during movies. I completed 2, 5K races. And I've eaten crickets before. I want to start investing this year with my husband. Tackling new challenges and problems, they motivate me. 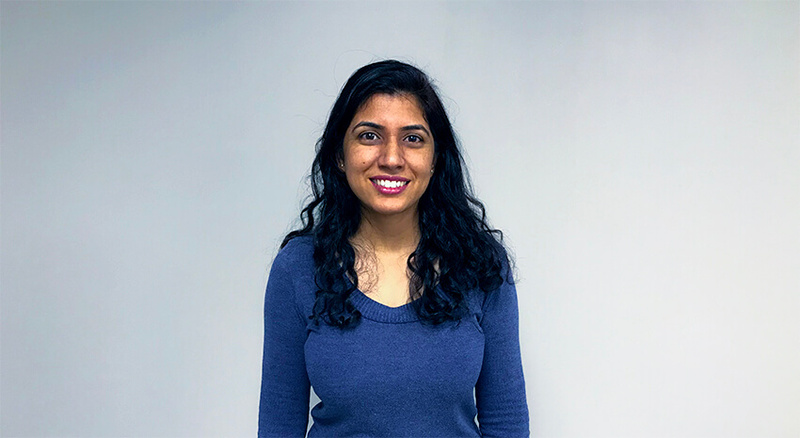 Saroj has already become a valuable member of our team because of her technical expertise and passion to improve products and processes.